This robust booking software package provides a professional, yet affordable way to simplify the online reservation process for your business. The reservation script is ideal for bed and breakfasts, resorts, motels, time share booking, vacation rentals, resorts, small hotels, guest houses, tour/travel companies, campgrounds and more. If you have an existing hospitality operation such as a hotel, resort or bed and breakfast, the software will give your users the ability to search rooms, utilities, and available options to register, schedule a stay and submit payment. You can create listings for various destinations, if you have more than one. This model works best for those who have multiple properties located within the same general area. Paired with the Expedia feature, you can become an affiliate and offer listings in addition to your existing rooms to generate extra income. These listings can be offered alongside your regular listings, or appear only in the event there is no vacancy. Similar to Airbnb, the system allows you to create a site with multiple locations and destinations, without owning property. In this scenario, you would be the middleman, connecting users with chains and establishments. You can run your site by adding specific companies you partner with, run the site solely on Expedia listings, or use both options simultaneously. iScripts ReserveLogic is equipped with a variety of features, making it flexible enough to use for independent properties and chains. The software contains three operating modes to suit any type of business within the hospitality industry: single destination/single property (example: bed and breakfasts), single destination/multiple property (example: time share) and multiple destination/multiple property (example: chain or travel website). We created this PHP script in order to make the online booking process as smooth as possible. Your users can take advantage of many built-in features such as search filters, Google Maps, user ratings, and social sharing while viewing specials and reserving rooms or properties within the live calendar. 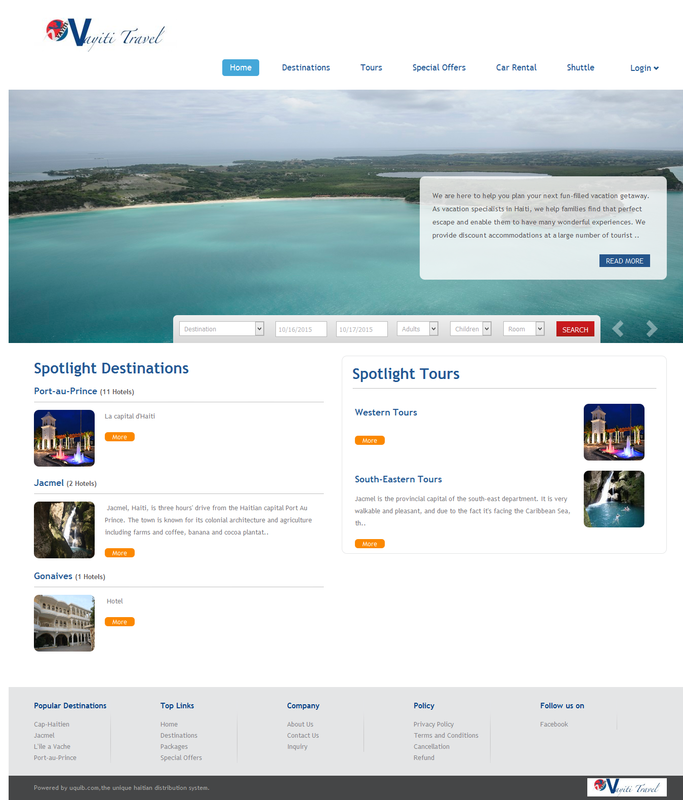 The software also includes an optional feature allowing you to add Expedia listings to your site. By utilizing this option, you can earn additional income as an Expedia affiliate. Run your site entirely on listings pulled from Expedia.com or include listings on the site along with your own properties. An additional setting allows you to use Expedia listings only in the event all your rooms/rentals are reserved. After your one-time purchase, the script can be installed on your server. From that point, you have complete control over the script and your site as the site administrator. This is an open source script without code encryption which means you may customize the site at any time in order to fit any changing website needs. Integrate the iScripts ReserveLogic script into an existing site or create a standalone full-featured website equipped with online booking capability. This flexible online booking and reservation software can be used by hotel chains, campgrounds, travel agents, and bed and breakfasts to quickly and efficiently set up a total online solution for online property management and reservations. The software gives you plenty of features and functions that will provide you with the ability to create the best options for your specific needs, while also keeping the reservation process straight-forward and easy for your guests. The iScripts ReserveLogic software is easily installed on the server of your choice. If you have an existing domain, the script can be easily installed at that location. Otherwise, it can be installed on a separate or sub-domain. 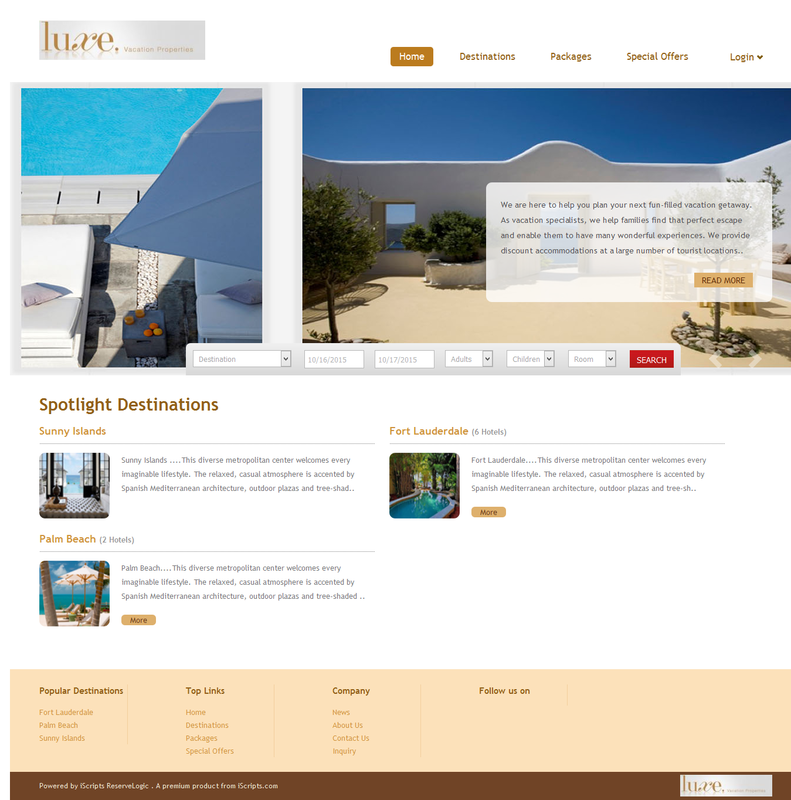 At this point, you will add your destinations, locations, list all of your room types, expand the information in the details section and add images to your website. Decide on the appropriate model mentioned above and brand your site accordingly. In order to process payment, you will link to a payment gateway of your choice after you have created an account. If you find that you would like to gain additional income through the site using banners or Expedia listings, you will need to supply the appropriate banners and input your Expedia affiliate account details. If you find that the software is close to your expectations, but does not quite match your business needs, you can have your own programmer edit the site, or contact the iScripts team for a reasonable quote. 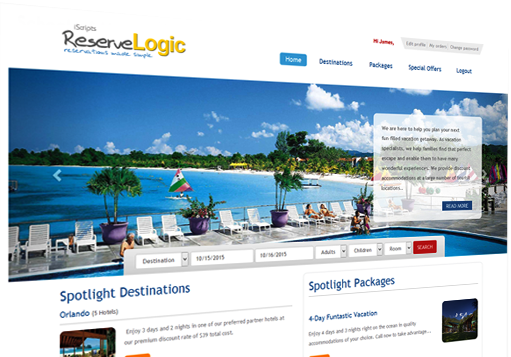 iScripts ReserveLogic is an impressive, professional software that will enhance your online booking and reservation process while also giving you an assortment of options to enhance the experience while pulling in additional revenue on your site. 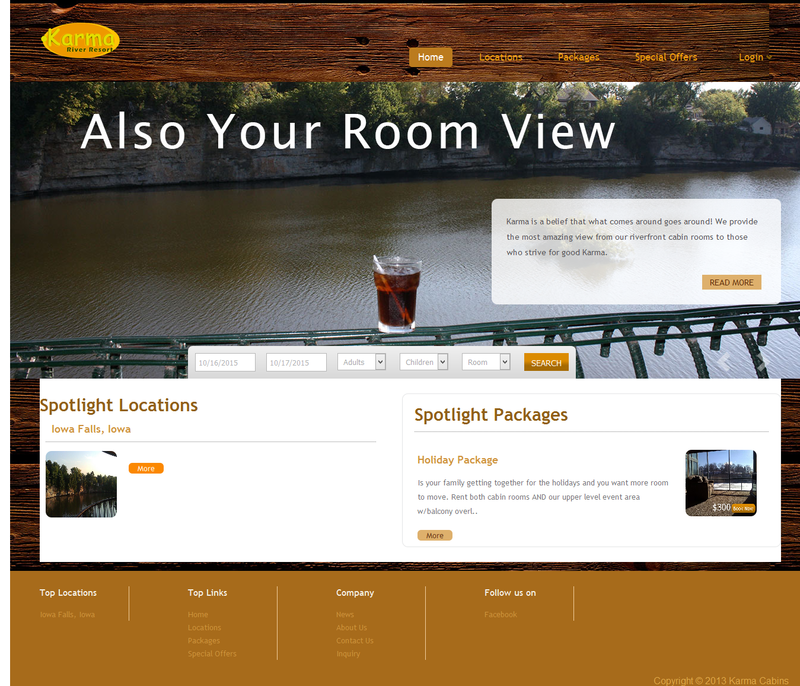 Generate revenue by booking rooms, booking listings through Expedia, and displaying ads. Using this system, you can easily reduce the typical amount of time and expense required to set up and operate a seamless online booking and reservation process. Feel secure in the fact that your room inventory is correct and organized using the effective management tools within the backend of your site. If the situation should arise, you will also have the ability to add manual reservations and payments to the system. Encourage users and potential guests to sign up by featuring special offers within the built-in "Deals" section. The software is already equipped with themes and pre-made site designs to visually enhance your site while appropriately matching your brand. Operate your online reservation process using various payment gateways, modes and options. Dynamic room and peak season rates to match your supply for maximizing the profitability.